Head Coach Jeremy McCord is without a doubt THE original WODFather of Murray, KY and CrossFit Murray. 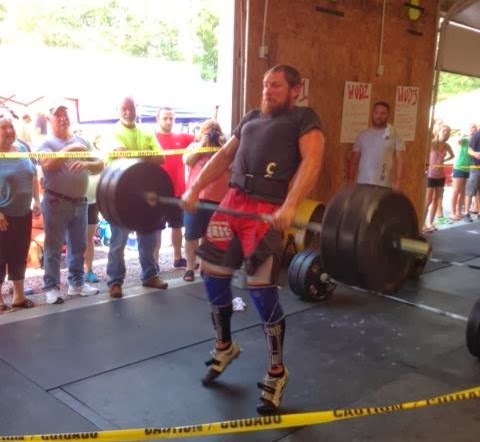 Coach McCord hails from Clarksville, TN and started CrossFit when he was 29 years old to become a better athlete racing four-wheelers, a sport he competed in since he was just 5 years old. 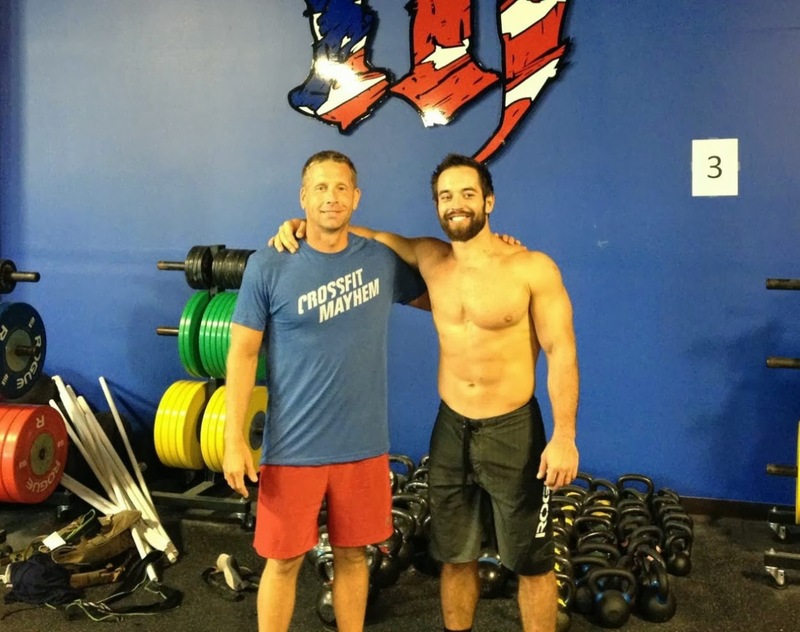 What started out as a determination to become a better athlete for himself has now turned into the underlying motivation for him help athletes at CrossFit Murray achieve things they never thought they could do physically. 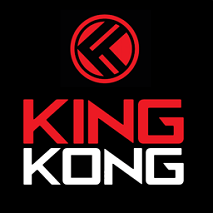 A goal-oriented Level 1 certified coach in Olympic Lifting, CF Movement and Mobility, and CF Kids. He also holds his USAW certificate and has had two athletes qualify for the National Youth Championships and one for World Masters Cup. Coach McCord looks forward to days that have his favorite exercises, snatches and clean & jerks. 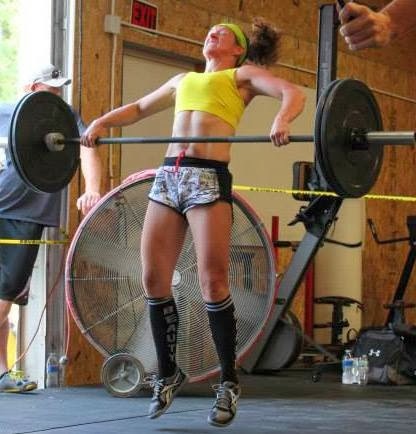 Coach Angie McCord serves as the Matriarch of Muscle for CrossFit Murray. Never seeing herself as an athlete growing up in Puryear, TN, Coach McCord started CrossFit in 2009 when Jeremy drug her to a workout. Once she got going, she was shocked at what she was able to accomplish and enjoyed the pride she felt from getting stronger. Little in stature but amazingly fierce, Coach McCord, a former middle school teacher of 14 years she is Level 1 and CF Kids certified. She also holds a Precision Nutrition Level 1 certificate and offers online nutrition coachin. Coach McCord enjoys helping CFM's athletes to feel the same empowerment she felt as she got stronger after every WOD. You can find her at her happiest when she is completing some dead lifts, double unders, and snatches. Helping others and serving as a role model for anyone who knows him is nothing new for Coach Sam Steger. This Murray, KY native was a 20 year veteran of law enforcement and ended up retiring from the Kentucky State Police. 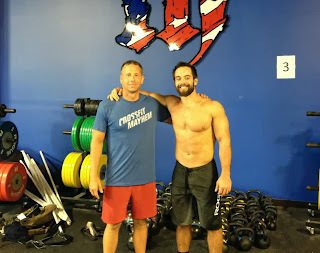 Honest and compassionate in how he works with his fellow CFM athletes, Coach Steger started CrossFit in 2011 to lose some weight and to get himself healthy and fit again. Coach Steger crushed those goals to say the least. Helping CrossFit Murray's athletes see increases in the weight they can lift, their overall stamina, and total health of their bodies is the goal for Coach Steger. 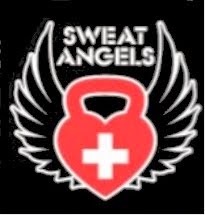 Come by CFM's Box to do some kettlebell swings, a Coach Steger favorite. fThere is nothing this girl can't do! As the owner of Studio Llotus, she has built a thriving photography business that takes any moment in a client's life and preserves it with amazing beauty. She coaches the MSU Color Guard, sings in a band and wakeboards like a boss! Lindsey got started at CrossFit Murray as a way to beat the boredom of her tradional workouts. If you are a morning workout person, you'll meet Lindsey soon! If you walk into CFM and see a young man going hard on a workout and making everyone else look like they are in slow motion, you are probably seeing Trevor. Trevor joined CFM in the fall of 2015 when he and his wife moved to Murray for her to attend MSU. If you need to cover your assets, talk to him as he is a State Farm agent and can help you "get to a better State" of coverage and fitness!